The design of window furniture has somehow lagged behind that of door furniture, to the extent that Victorian window stays have remained almost the only option into the second century of modernism. Gary Williams’ new designs build on the functional modernist tradition of clear, simply expressed elements creating a visually coherent whole, its aesthetic clearly derived from its use. 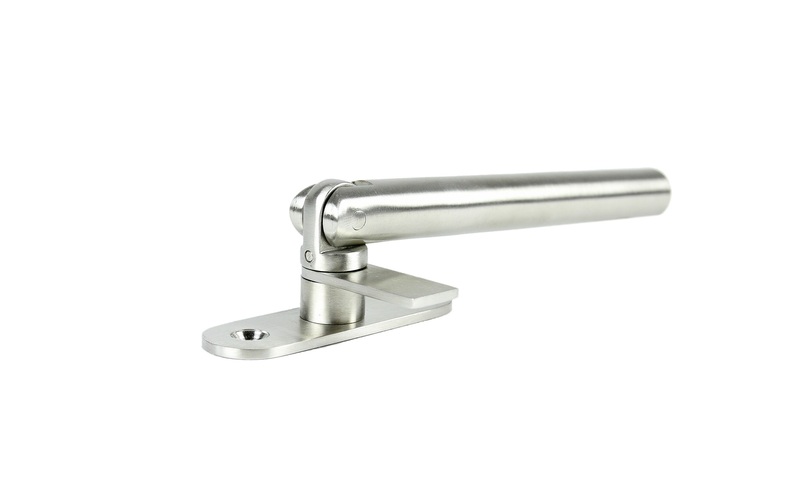 Compatible with contemporary fittings from Bauhaus to Scandinavian and beyond, this line of fittings is an attempt at creating a modern standard, a design both elegant and self-effacing which should compliment and enhance any contemporary space. 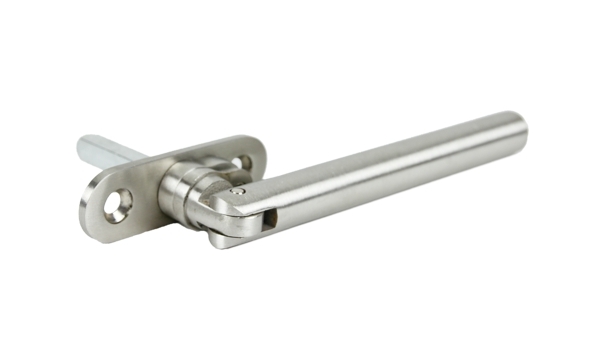 The range now includes a locking espagnollete handle developed in a collaboration with the designer Simon Braithwaite.